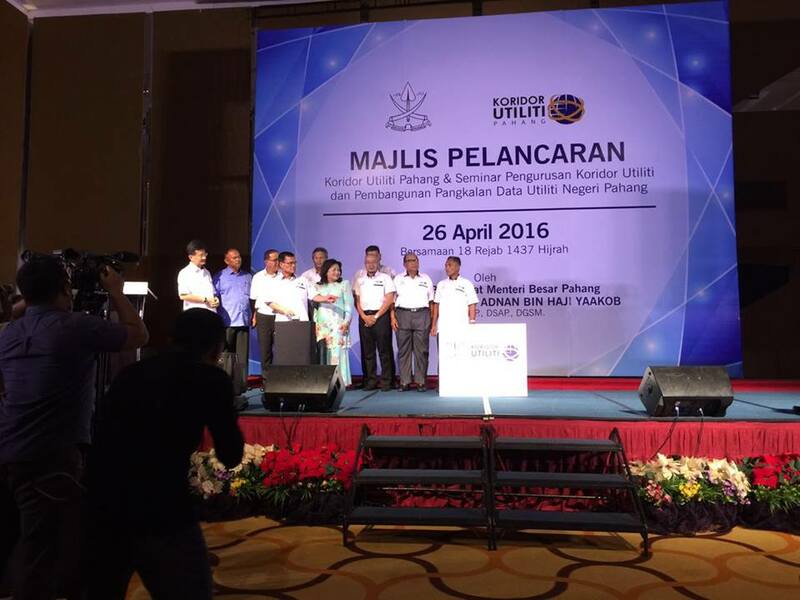 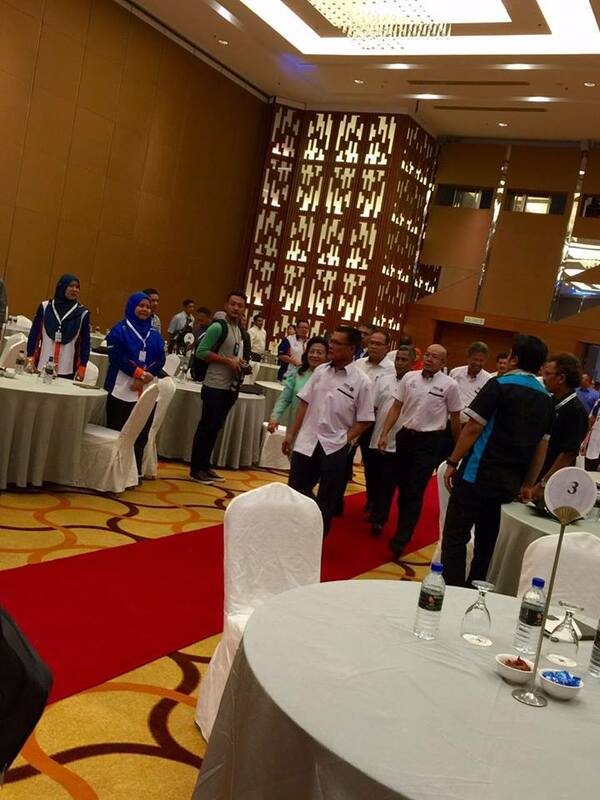 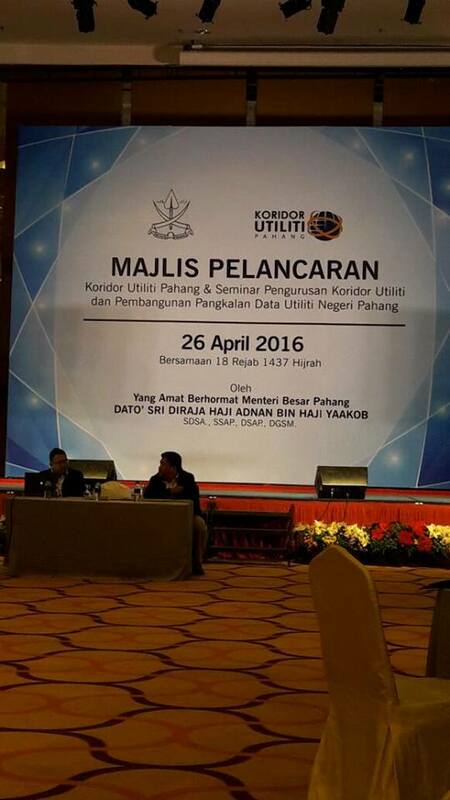 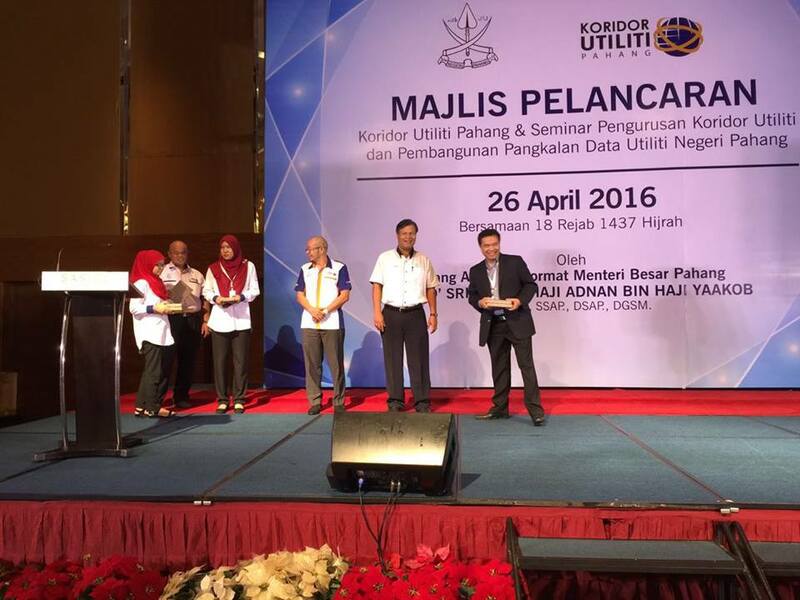 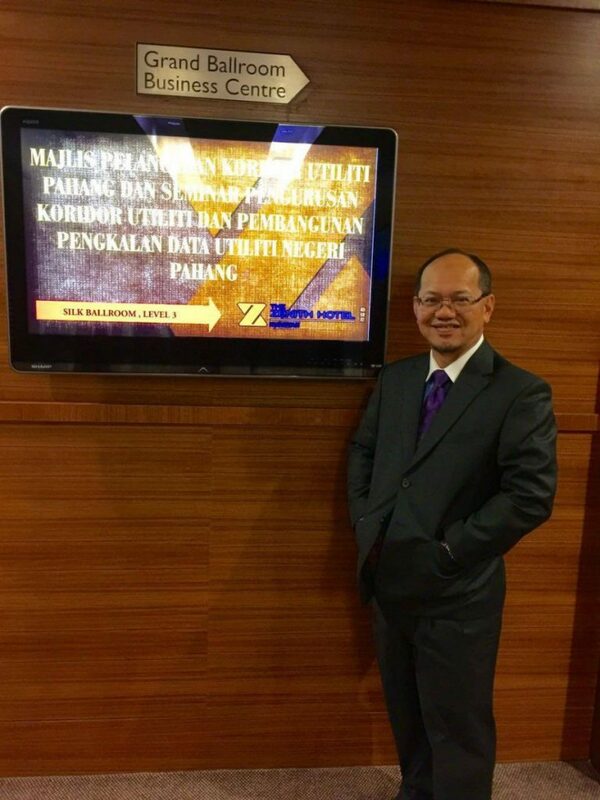 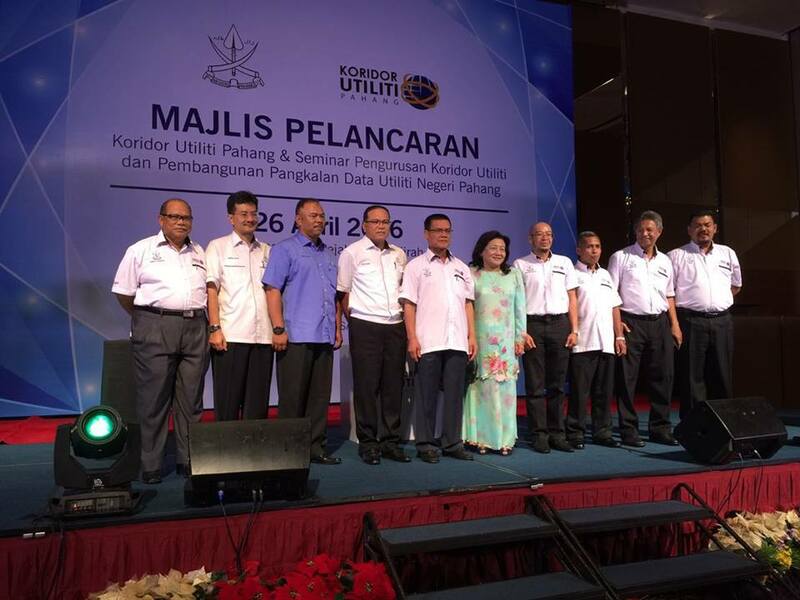 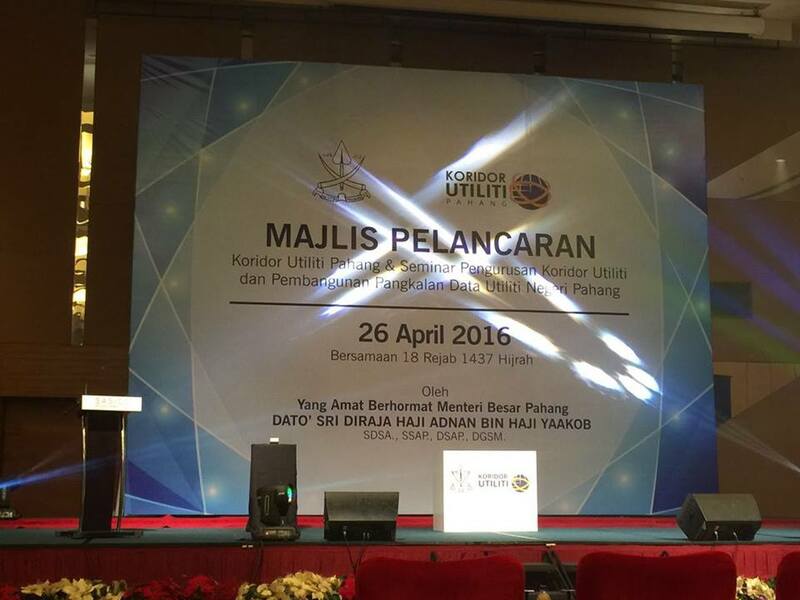 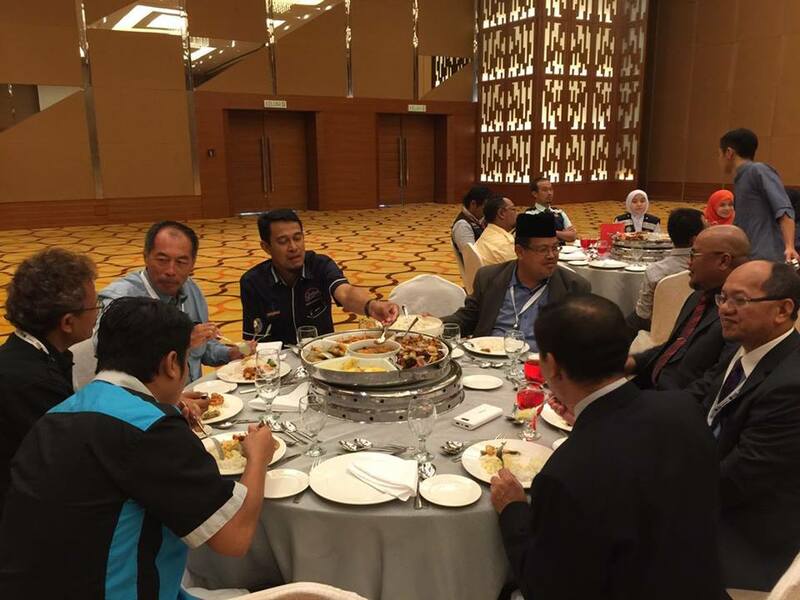 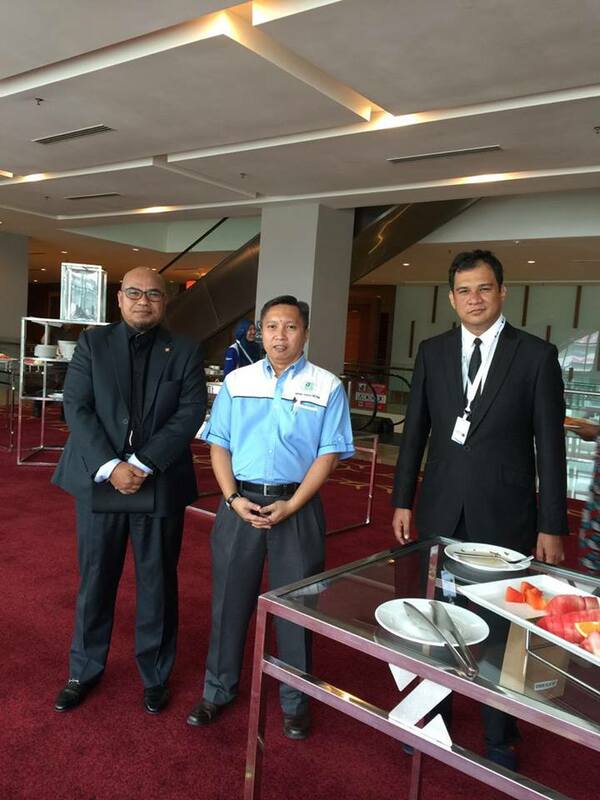 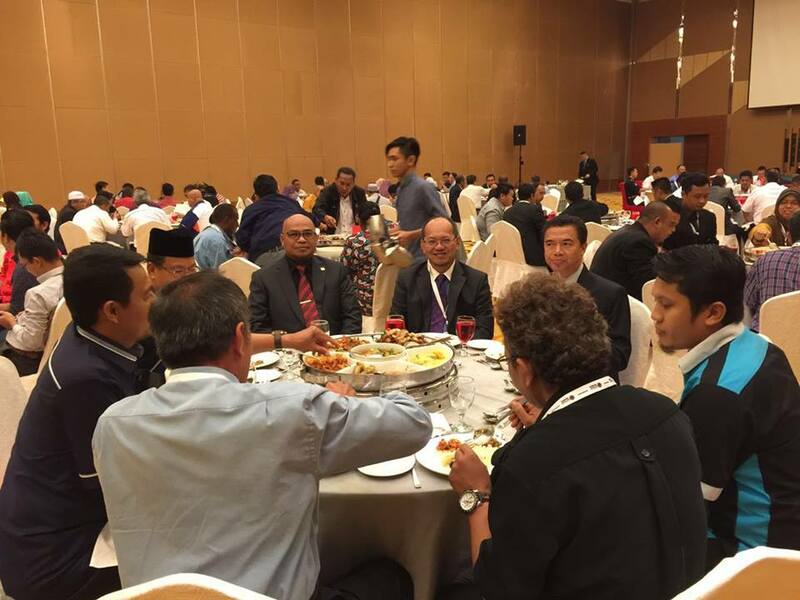 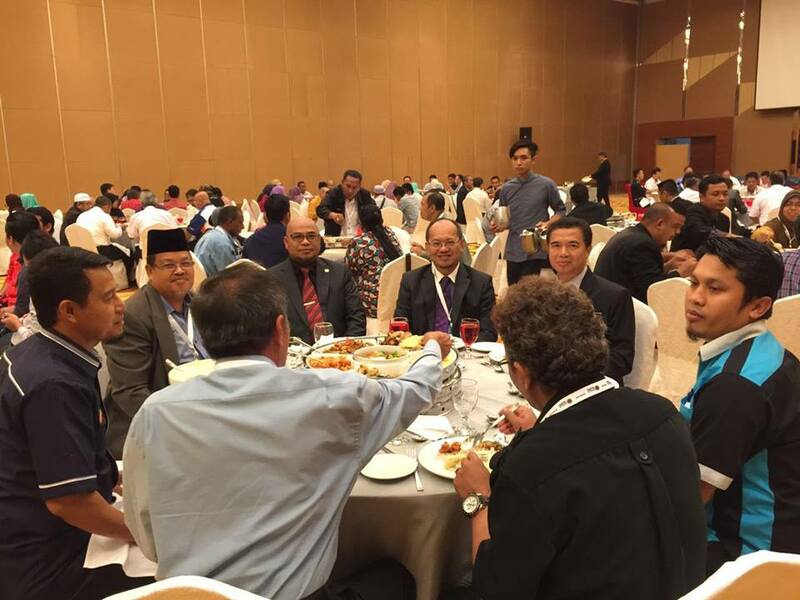 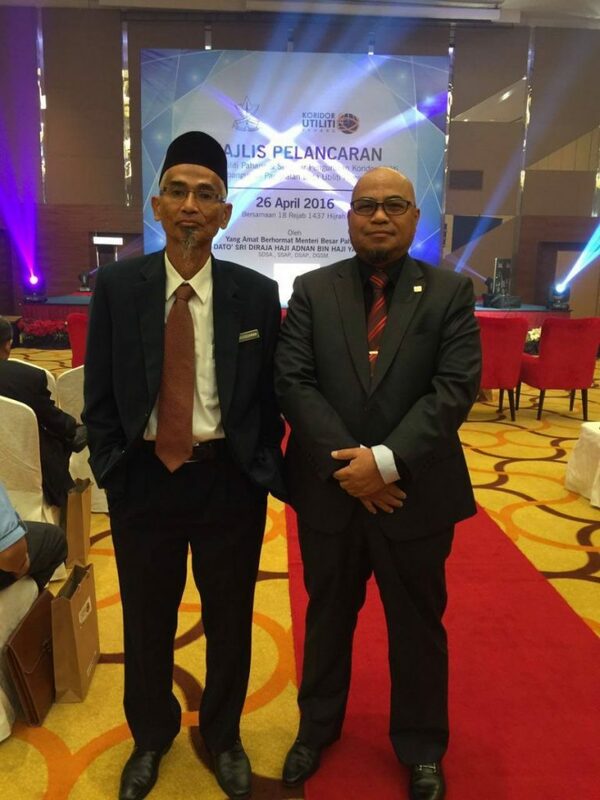 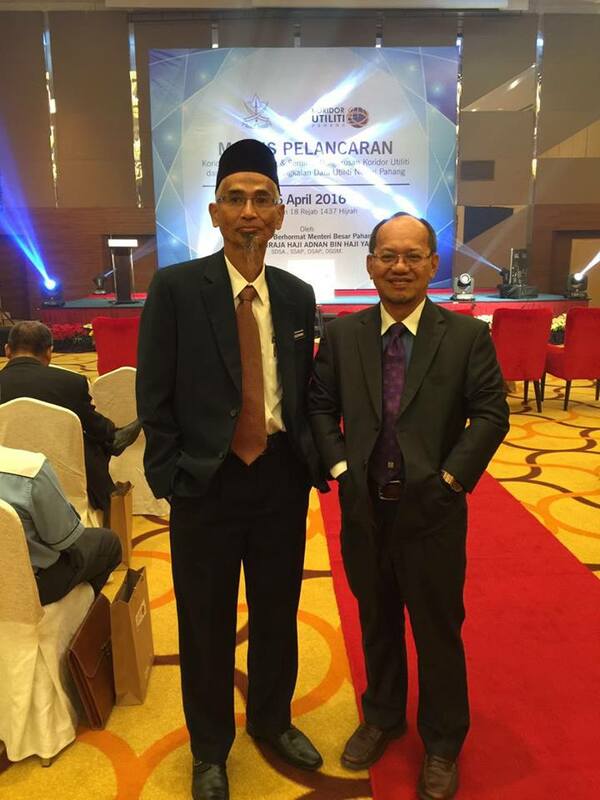 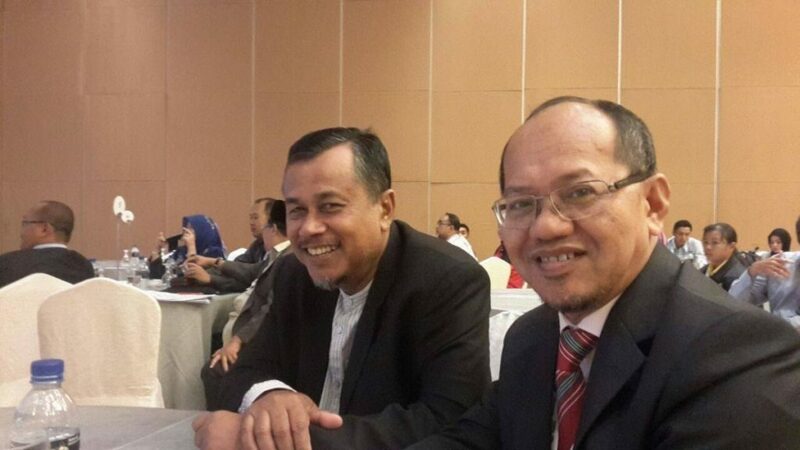 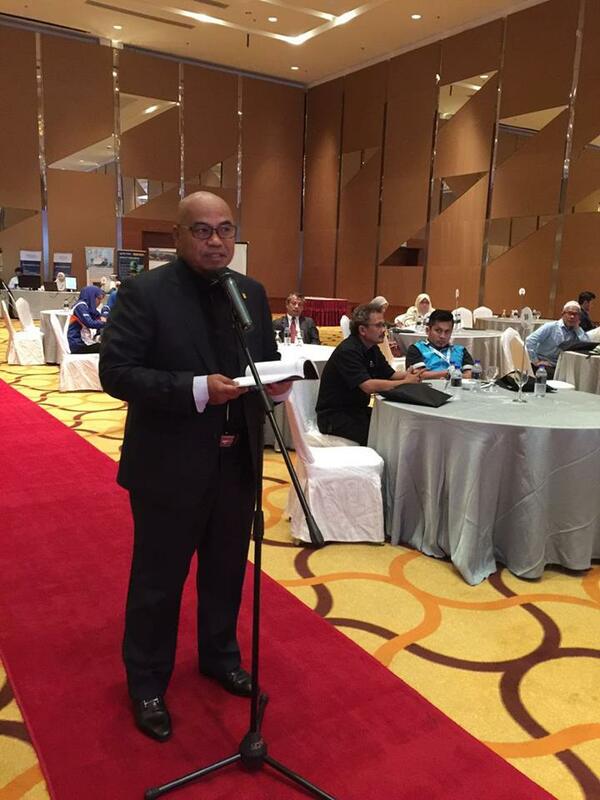 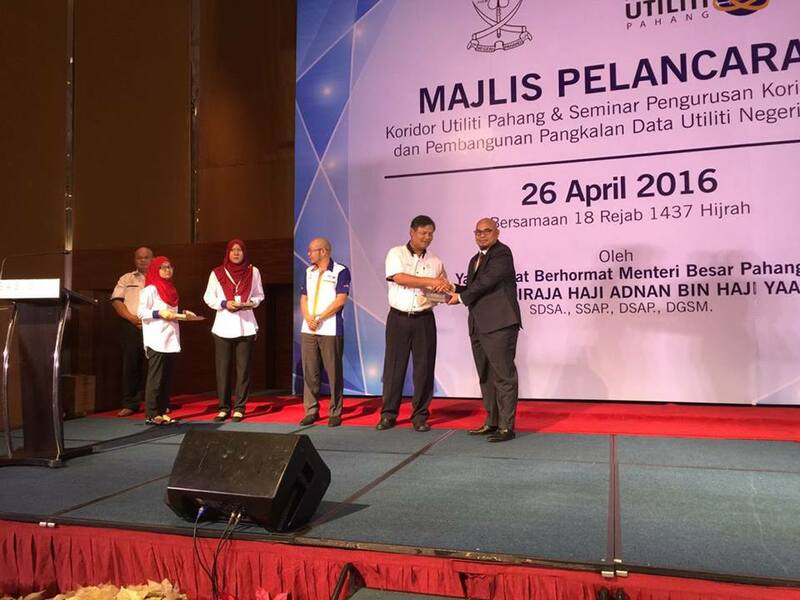 PEJUTA was invited to the launch of Koridor Utiliti Pahang (KUP) and Seminar on ‘Pengurusan Koridor Utiliti & Pembangunan PADU Negeri Pahang’ which was officiated by Pahang MB, YAB Dato’ Sri Diraja Haji Adnan Bin Haji Yaakob on April 26, 2016. 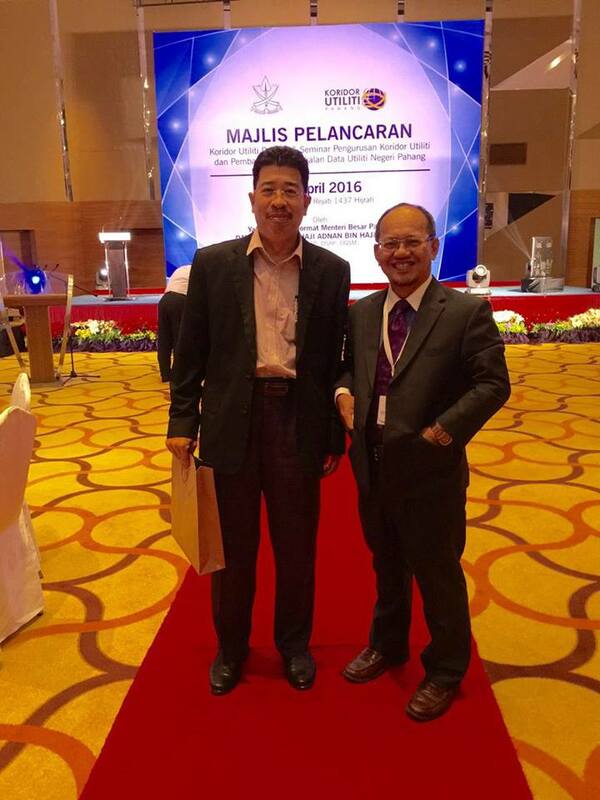 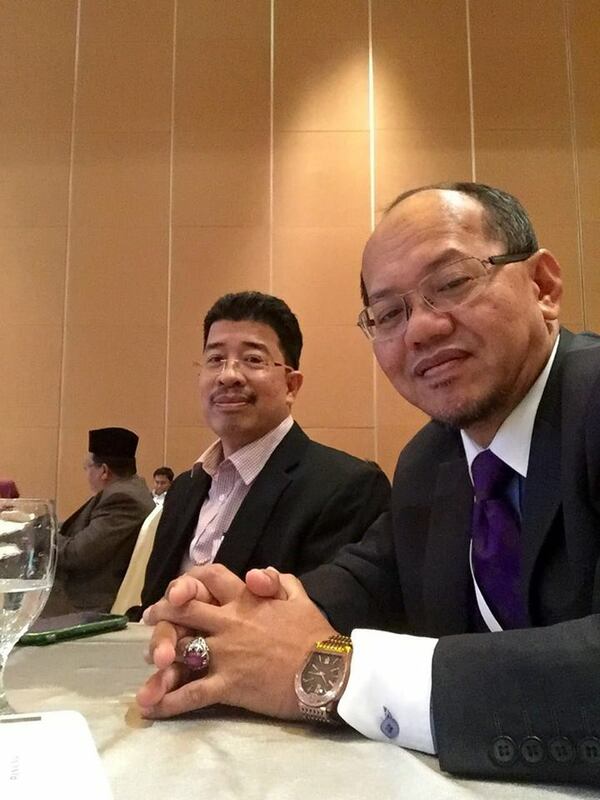 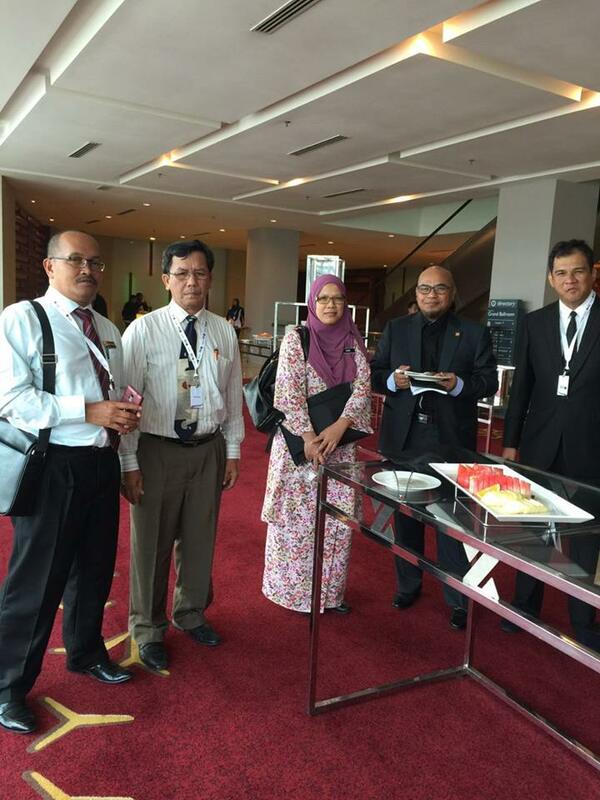 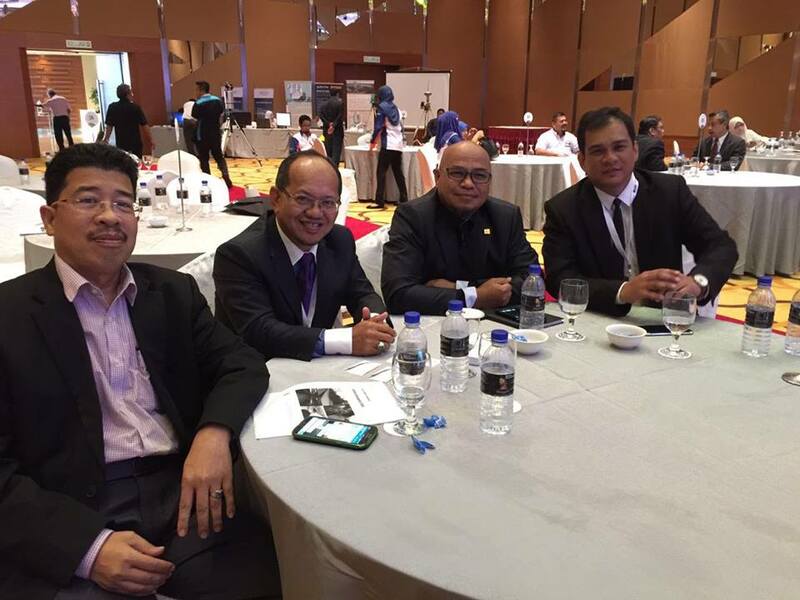 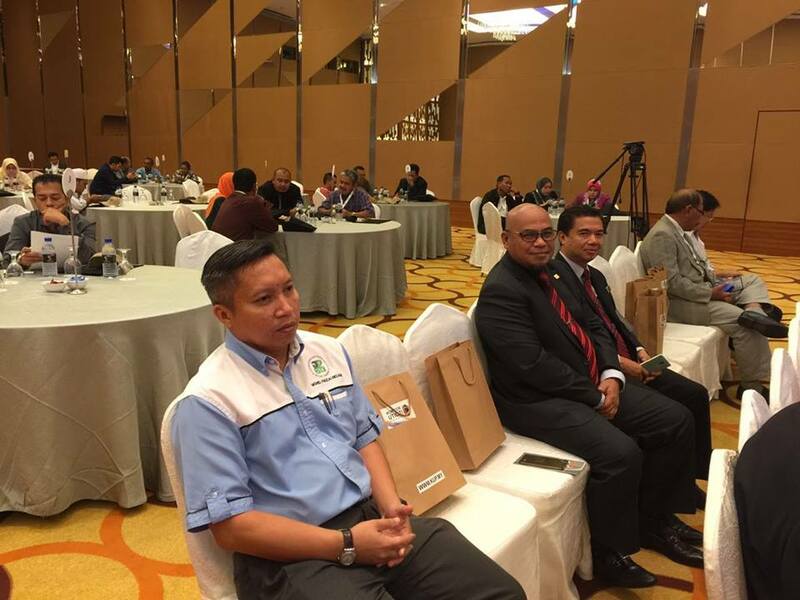 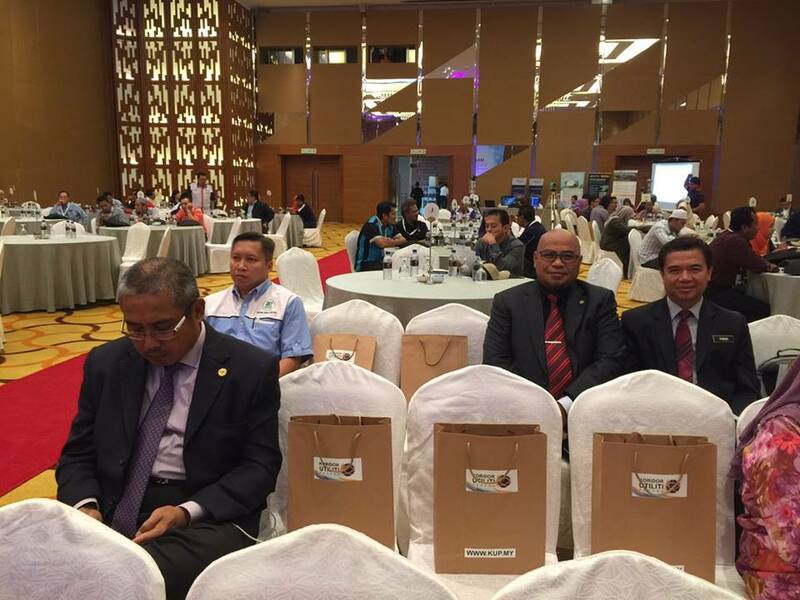 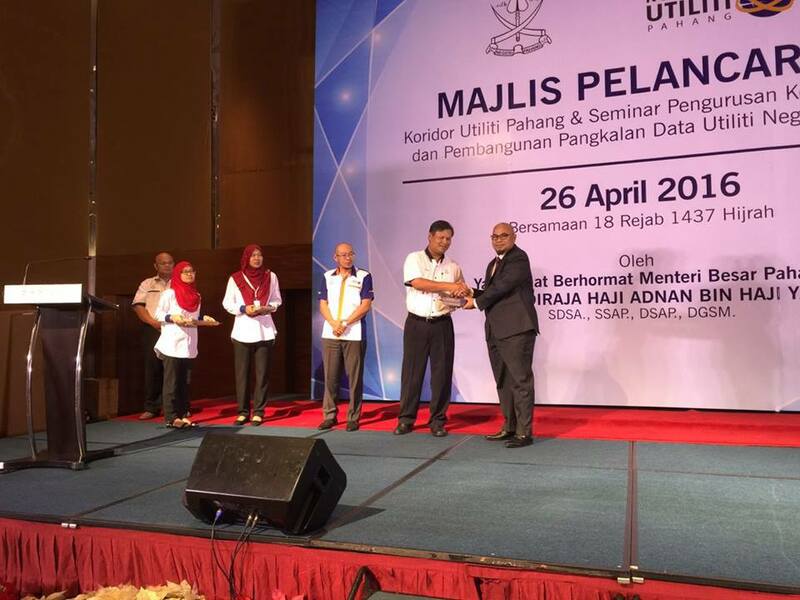 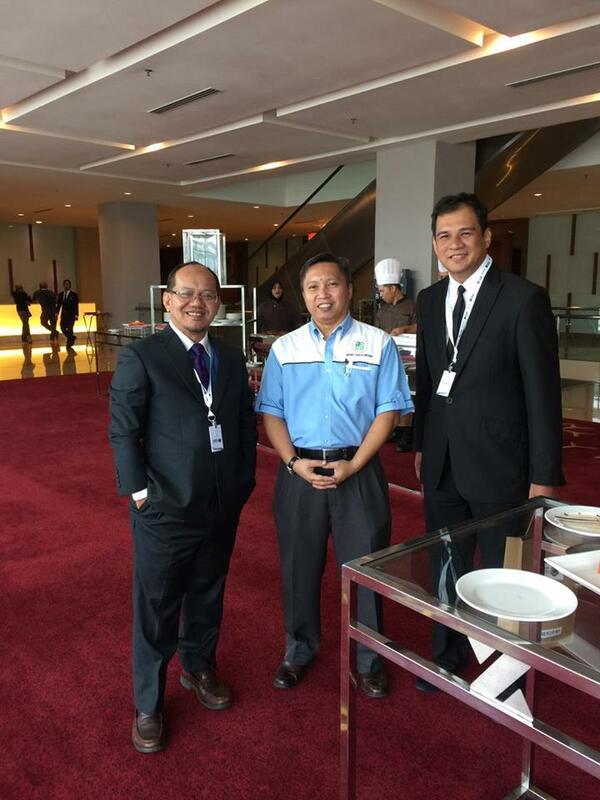 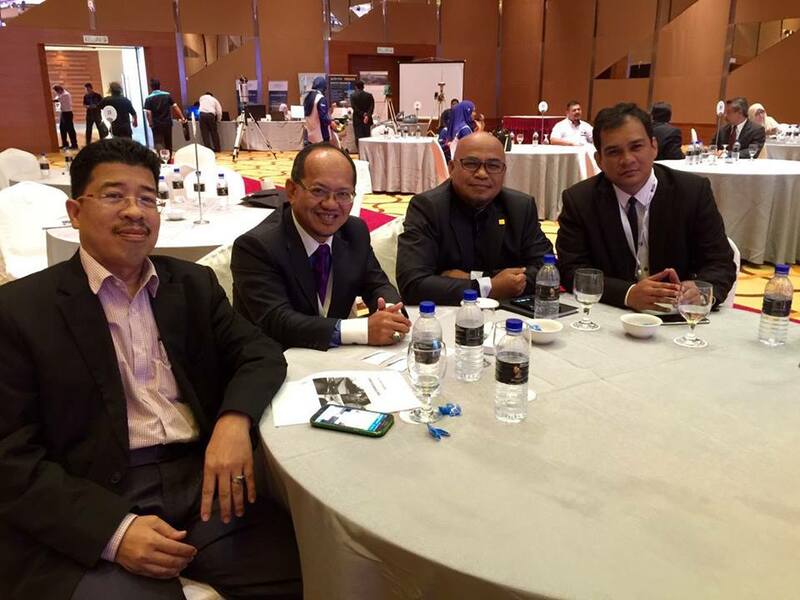 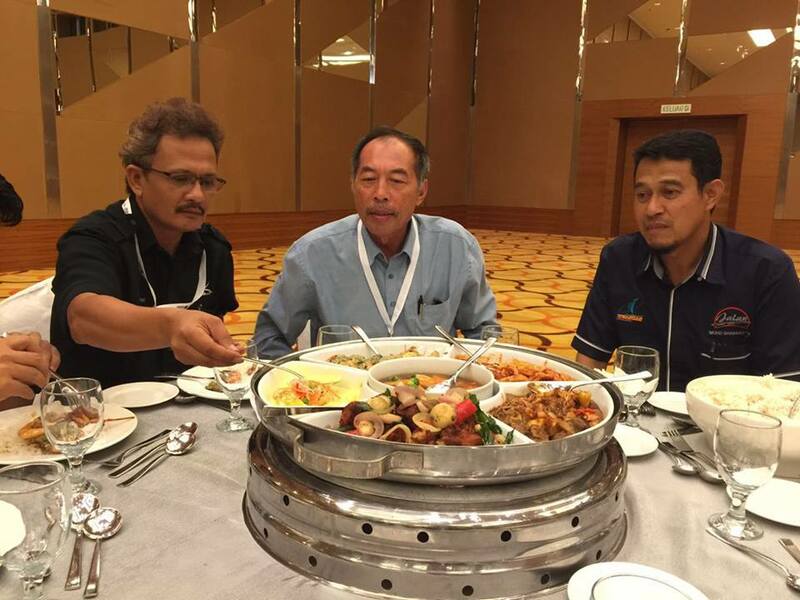 A delegation of PEJUTA EXCO members and representatives attended the launch and the seminar with EXCO member, Haji Johari Wahab gave a presentation on ‘Professional Approach In Underground Utility Detection Survey (UUDS)’. 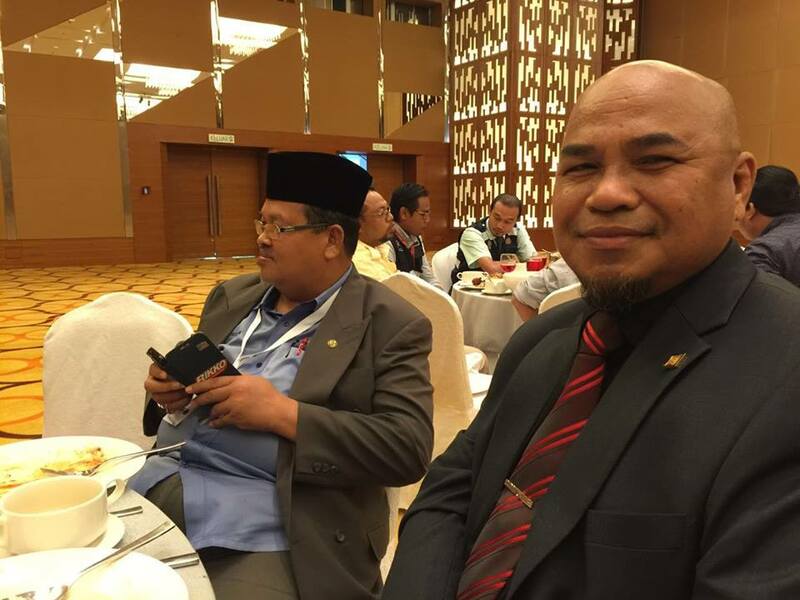 Attendance by PEJUTA representatives does not endorse nor reject on the establishment of KUP. 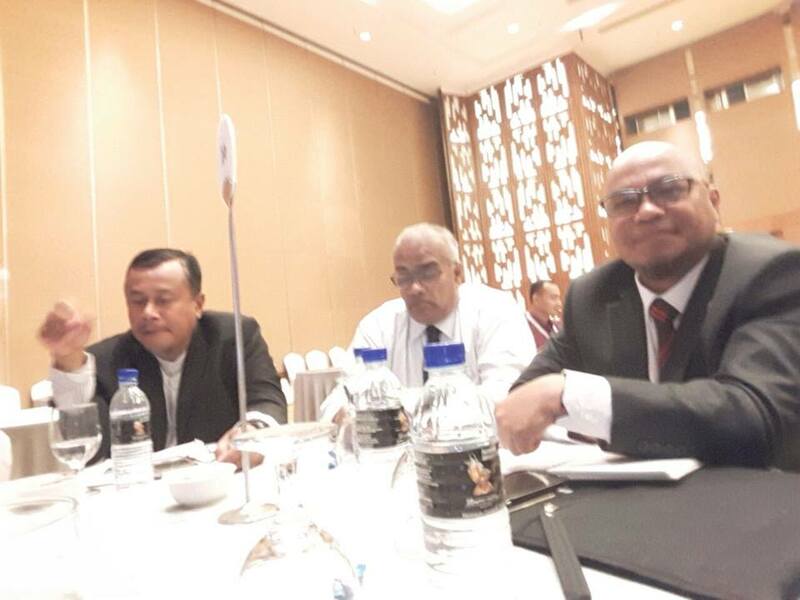 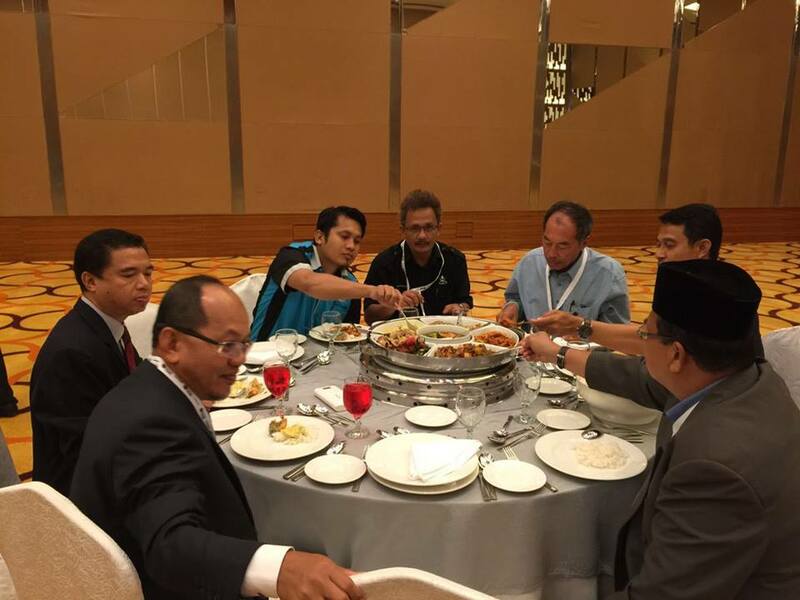 There will be further series of direct dialogue session between PEJUTA & KUP in time to come to safeguard the interests of its members, particularly the Juruukur Tanah Bertauliah.